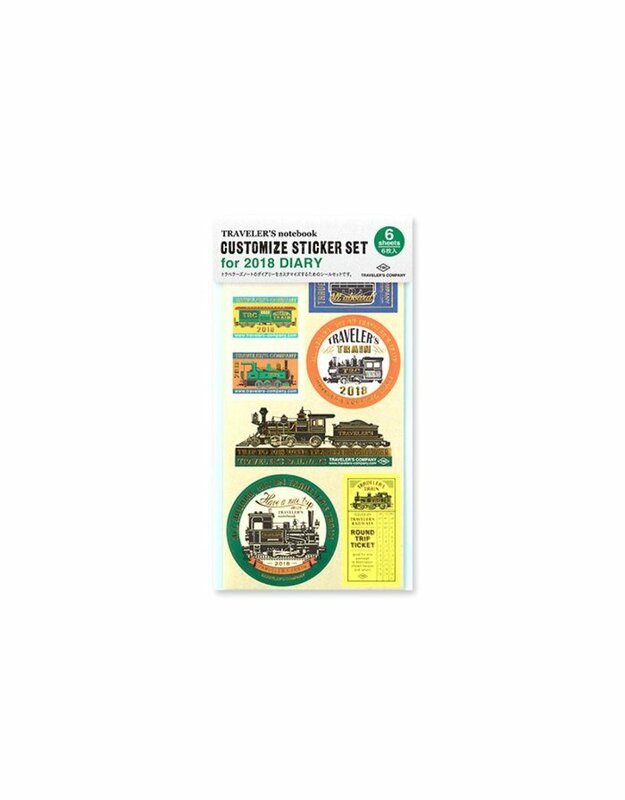 This sticker set is designed after the theme of the TRAVELER’S TRAIN, and provides stickers to add more fun to your “TRAVELER’S notebook Diary”, including stickers with icons representing indices, pockets, and schedules, and stickers to decorate the cover. 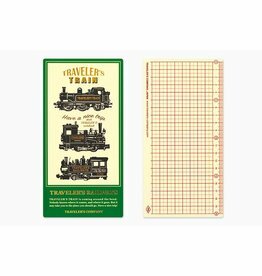 The customization stickers and pocket stickers use a layout mimicking an irregular service overnight sleeping called TRAVELER’S TRAIN. The gold leaf particularly stands out. 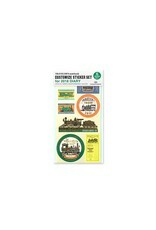 The letter and number stickers are also interspersed with the TRAVELER’S TRAIN motif. 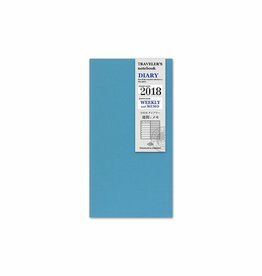 Enjoy your journey through 2018 with a diary personalized to the TRAVELER’S TRAIN specifications.